We want everyone who enters our doors to feel welcome, renewed, inspired and uplifted! We use all organic products from hair color, makeup, skincare, body care, hair care and are truly a wellness experience! Weddings and Bridal: highly skilled and experienced artists deliver the most current wedding trends in hair and makeup. 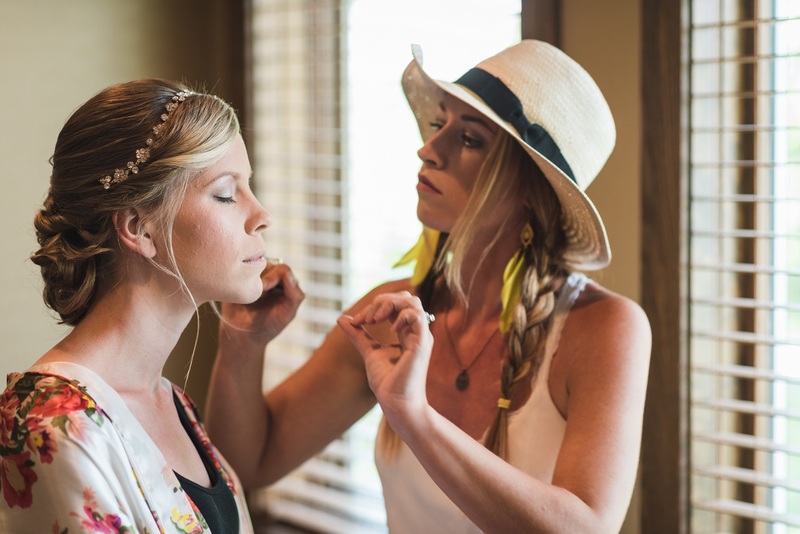 With natural botanical hair and makeup products we love creating flawless makeup and hair on location to places like Grandview Lodge in Nisswa, The Woods, Maddens on Gull Lake, Whitefish Lodge in Crosslake, Pine Peaks Event Center, Np Space in Brainerd, Breezy Point Resort and various other Locations for our brides and bridal parties. We are honored to be a part of your special day. You can start booking now!